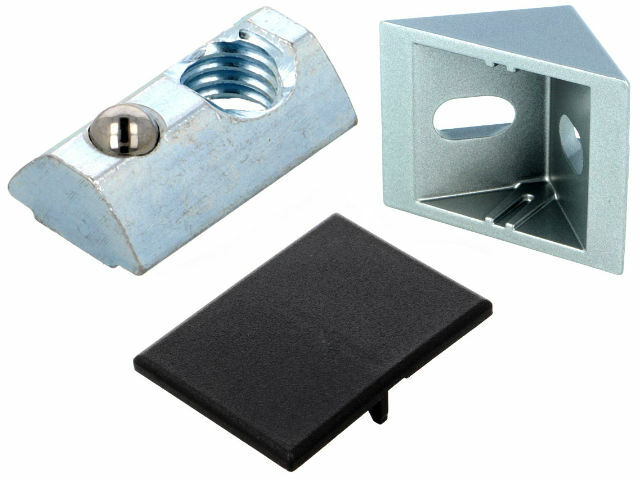 TME’s offer has been enriched by accessories for aluminum profiles from FATH, such as stoppers, angle brackets, T-shaped nuts, fixing screws, and brackets. Currently, the offer includes FATH accessories for 20, 30, and 40 mm profiles, with the groove width of 5, 6, and 8 mm. They can be used with standard profiles from ALU TP, Item, and many more.